As the ball is travelling down the left outlane toward the trough, the player hits the front of the machine sharply. 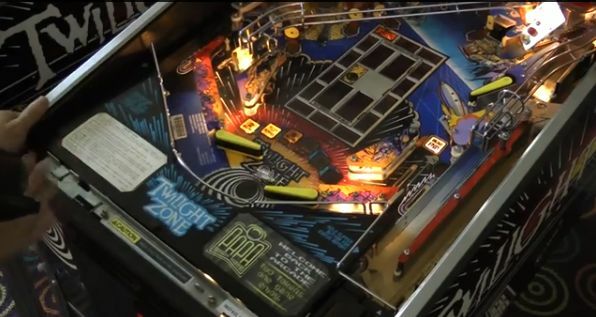 If the player’s timing is right, this causes the ball to bounce off of the bottom of the playfield, between the flippers and back into play. 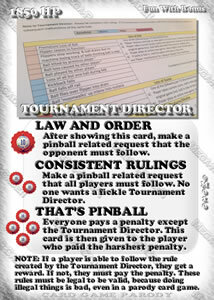 The Bang Back is an illegal move in tournaments. Plus, if you hit the machine this way, it can hurt your wrist like nobody’s business. Also, you just might get kicked out of the venue if you try it. 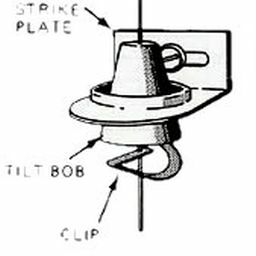 “The bang back occurs when a player strategically punches the machine cabinet to save a ball draining down the outlane. 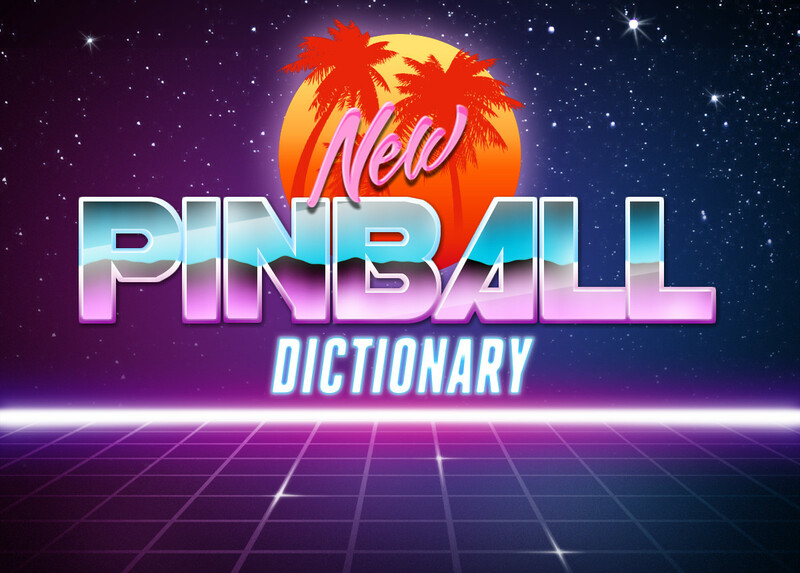 “Bang Backs are the king of all illegal pinball techniques. 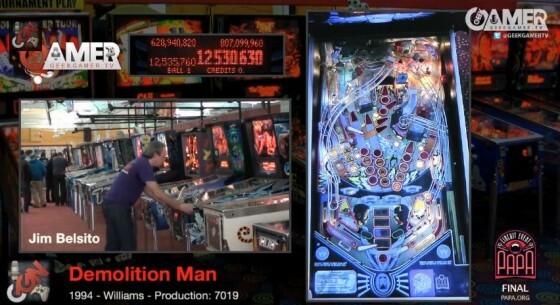 Any players who attempt this maneuver are risking sprained or broken wrists and damage to the pinball machine. This demonstration is for informational purposes only.